REVIEW: We think we know the story of The Count of Monte Cristo, but in truth, until we have read Robin Buss’ translation, published by Penguin Classics, we know nothing. All previous popular editions in English were reprints of a poorly translated and abridged nineteenth century edition which reduced the great work to the level of a common pot-boiler. These second-rate editions were then translated into film. In short, The Count of Monte Cristo we have always known is an impostor! The new translation brings a greater depth and subtlety to the story from the outset, setting the scene thoroughly, introducing us to Edmond Dantes and his fiancé Mercédès, drawing both their characters deftly, revealing their youth, innocence, and promise, and in so doing, we feel the blow of the unjust act which follows more deeply. We, too, yearn for revenge. 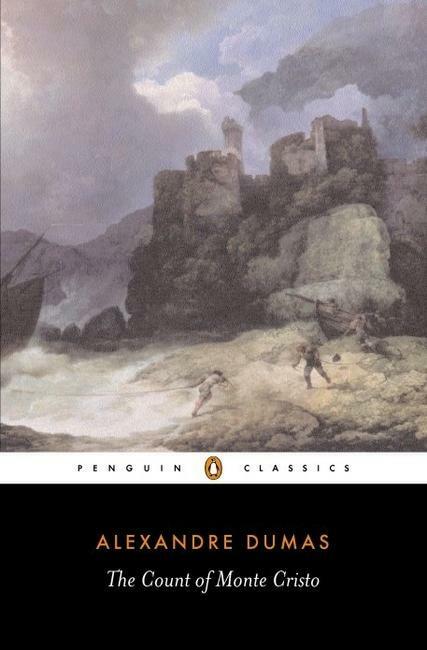 The Count of Monte Cristo was always a story of extremes, of murder and vengeance, of great wealth and ambition, of love and intense hate, but now, with Dumas’ descriptive capacity restored, with his imagination untethered by dull witted opportunistic hack translators, with his canvas cleaned of impurities, the reader’s involvement is increased, the ride becomes real and the lessons, though harder to learn, once learnt, are unforgettable.